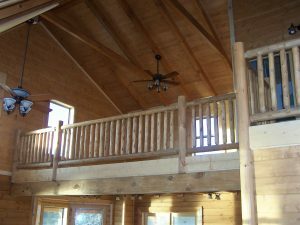 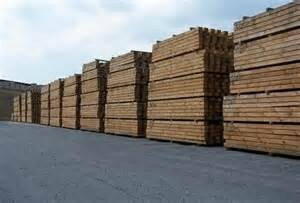 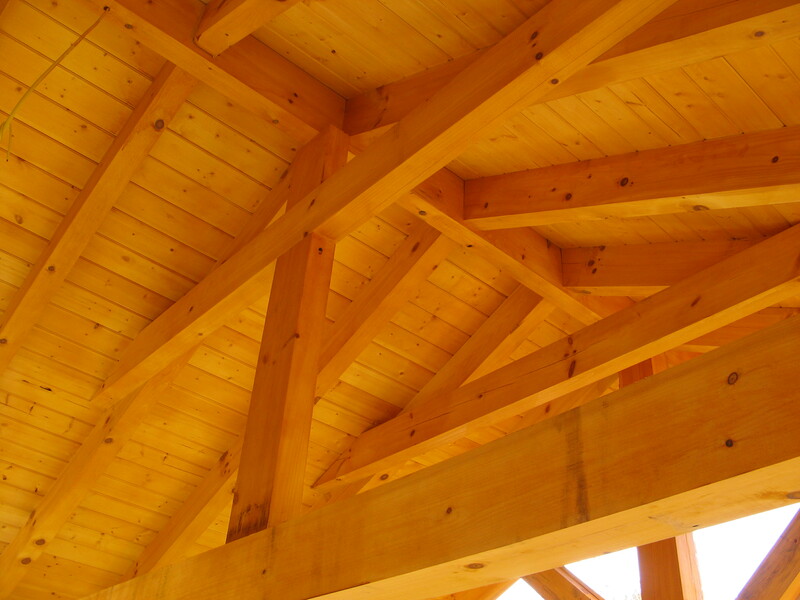 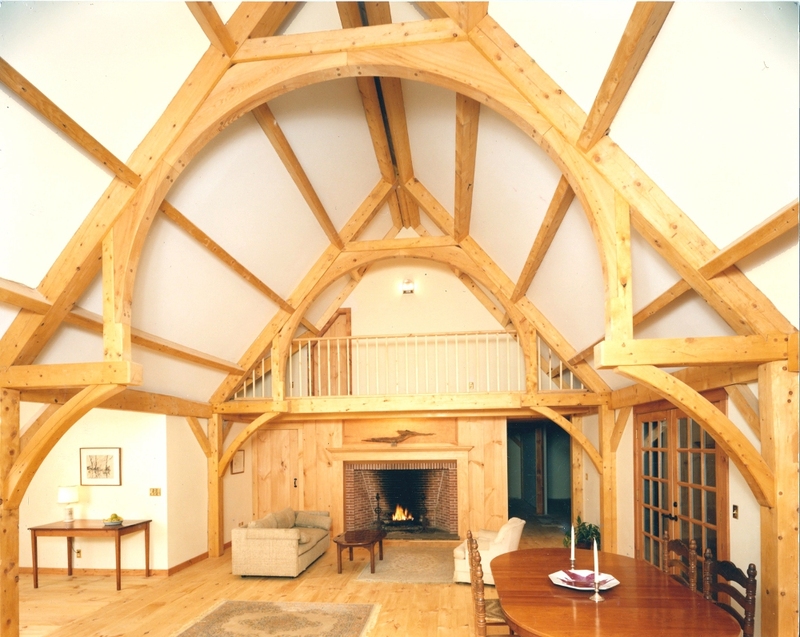 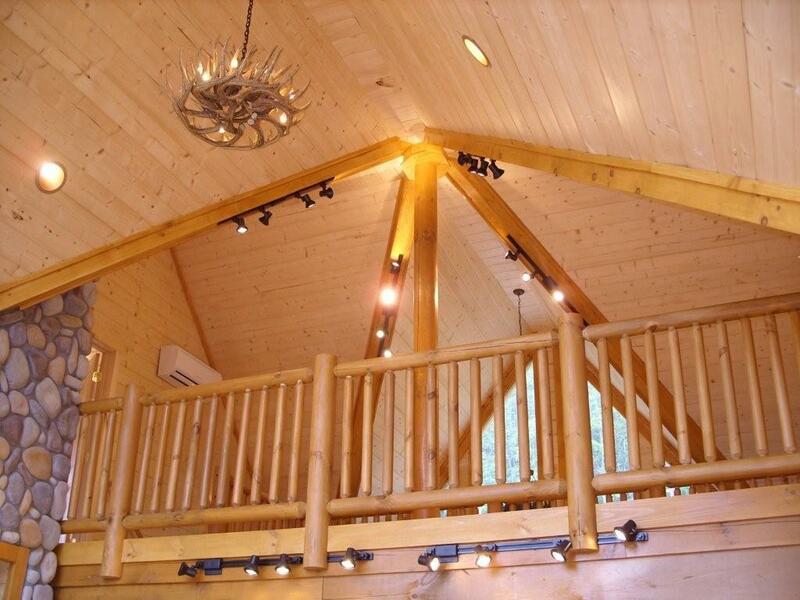 We carry a wide variety of Eastern White Pine and Western Red Cedar beams. Due to market fluctuations prices may vary and we do our best to keep the site current. 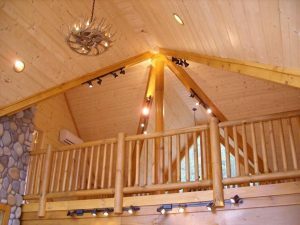 When budgeting for your project we recommend that you call or be very detailed in your e-mail as to the specifics. 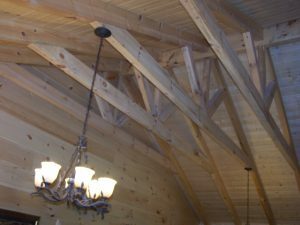 Characteristics such as air dried versus kiln dried, rough sawn versus fresh sawn and S4S (Smooth 4 Sides) all determine your end price per linear foot of beams.